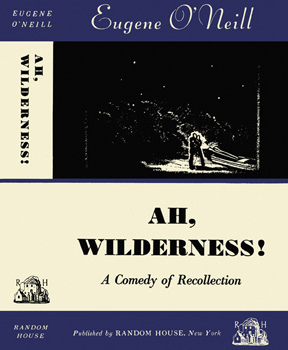 Peter is thrilled to be performing as Richard in Storm Theatre’s upcoming production of Ah, Wilderness! at the Sheen Center. The play runs from January 25 to February 14th - ticket information to follow!